Making sense of golf performance data. Check back regularly for new and fresh content regarding golf statistics, golf performance, the best way to track your stats, how to get better at golf and how to lower your scores. 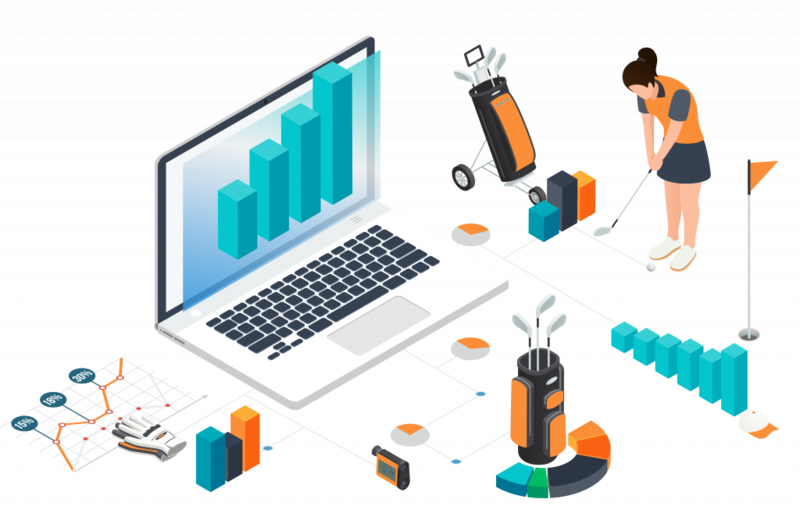 We are passionate about helping you get better at golf, and are super excited that you want to join us as we deconstruct the world of golf analytics. Thomas is a professional golfer and has played events on the European Tour, Web.Com Tour, Asian Tour, PGA Tour of Australasia as well as on PGA Tour China/Canada/Latinoamerica. He built Anova.Golf® when no existing products could answer his detailed performance questions. The resulting information from Anova™ was astonishing: what he thought of as his biggest strength ended up being his biggest weakness.